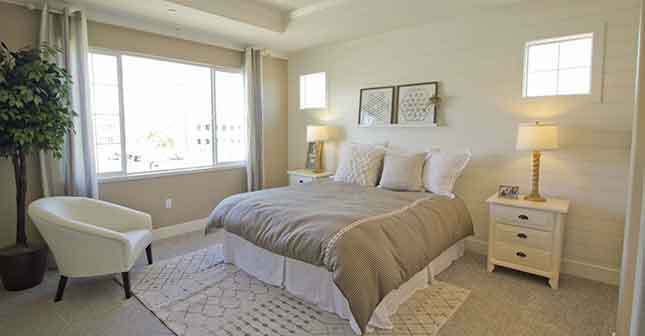 Waterstone offers four elegant home designs with in a desirable setting near shopping, dining, commute routes, BART and Delta recreation. Enjoy open design, quality features and exciting extras. Discovery Homes carries forward a tradition of quality and excellence handed down from generation to generation.Discovery Homes continues to bring the same dedication, commitment, and quality workmanship, as did the generations prior, to each new home it builds.